Merry Christmas, blogging buddies! Err, wait, what month is it?! That's right, it's July! 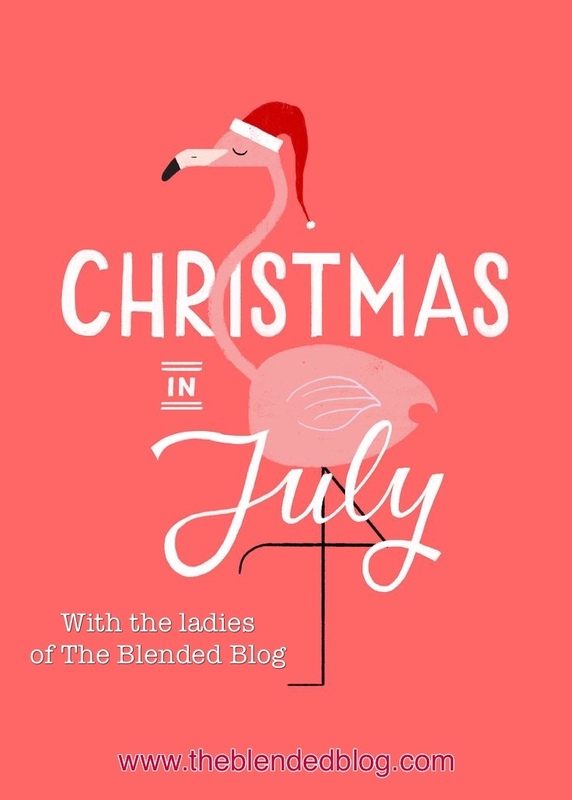 But it's Christmas in July here at The Blended Blog! One year ago we held our first gift exchange and it was so much fun that we decided to do it again. Because what could be better than receiving goodies in the mail from a Secret Santa who happens to be one of your fabulous blogging sisters?! 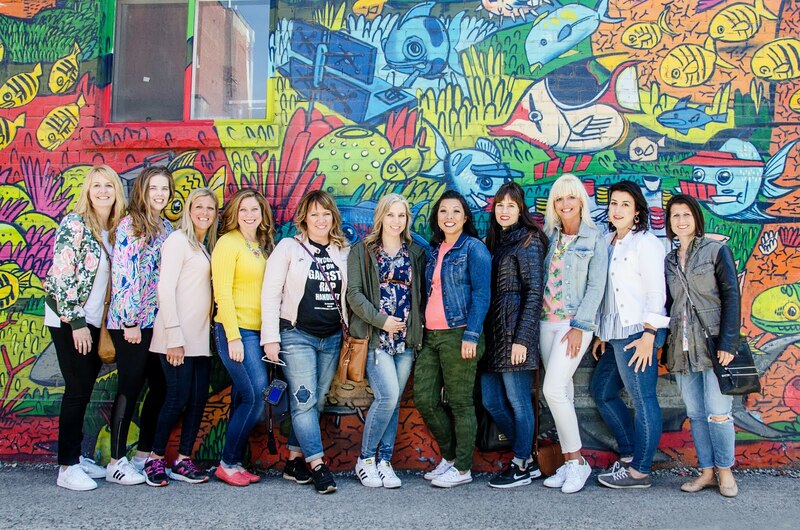 Not to mention, once we returned from our get-together in Toronto, we couldn't go shopping without seeing things that reminded us of each other. Let's start opening presents, shall we? 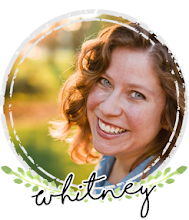 The first stop on this blog hop is my post over at Whitney à la mode. From there, follow the progression of our gift exchange to see what's inside each package!